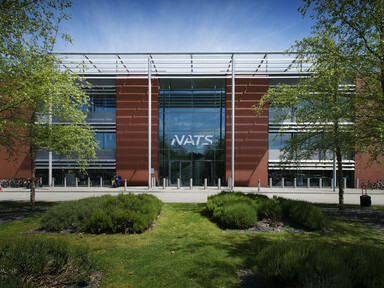 When the original boilers at the NATS Training centre in Hampshire failed prematurely due to scale, it was vital to restore the hot water supply to the shower facilities as soon as possible. Working with the local Business Development Manager, the installation of 2no HeatMaster 120TC boilers ensured the hot water was back on quickly. Thanks to scale resistant properties of the HeatMaster's tank-in-tank technology, the issue of scale has been addressed and the efficiency of the boilers will be maintained in the long term. If you have a project in a hard water area, please contact our sales team to see how we can be of assistance.